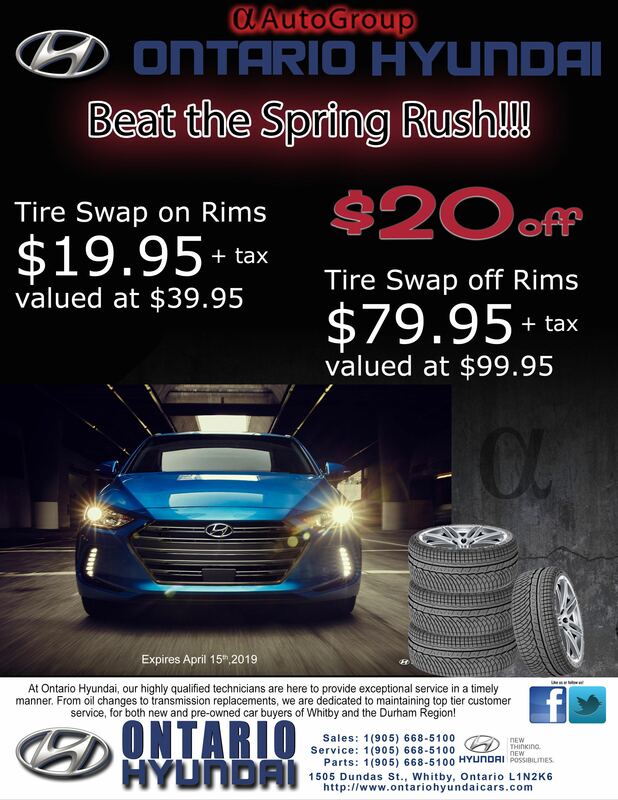 These are latest specials from Hyundai Canada. 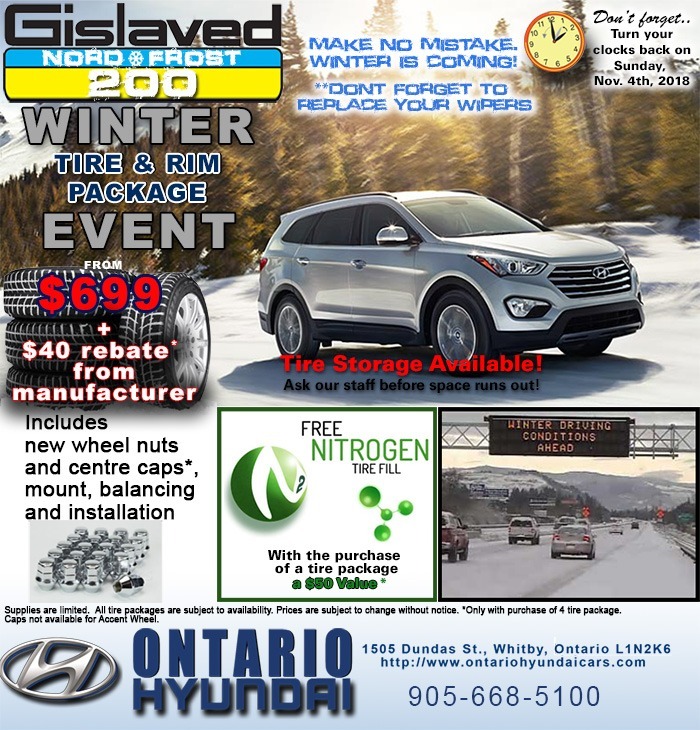 Check with your Ontario Hyundai sale representative for details and availability. Please enter your information to receive your savings voucher. Savings voucher must be presented at the dealership. Cruise WINTER With a Gently Used Car! With over 140 cars in stock we carry all makes and models to fit your heart’s desire.